Rancho San Antonio is a non-profit 501 (c) (3) organization. 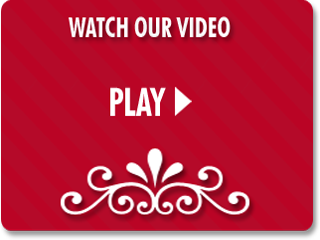 Rancho is a multi-service residential agency serving court-ordered adolescent boys. The primary goal of the agency is to utilize an interdisciplinary approach to provide an opportunity for rehabilitation of the total person through a balanced physical, social, spiritual, psychological, and educational experience. It is the mission of Rancho San Antonio to provide a person centered, trauma informed, culturally relevant and therapeutic environment where youth can successfully increase resiliency, develop skills, values and personal responsibility needed to rejoin their families and/or other permanent connection in their communities. Rancho San Antonio was founded in 1933 by the Catholic Big Brothers. Rancho started as a rented home in Redondo Beach to care for 18 boys. 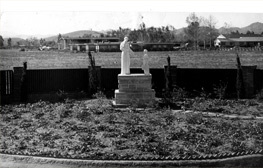 In June of 1938, Rancho San Antonio found its permanent home in Chatsworth, CA. In the 75 years since then, thousands of young men have turned to Rancho San Antonio for help and guidance. Since the 1950’s, the Knights of Columbus have provided most of the fundraising for Rancho San Antonio. Within the first three years, they raised enough money to build the chapel, indoor swimming pool, and the first four dormitories on the grounds. 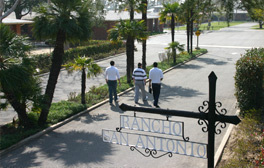 The Rancho campus sits on 19 acres, and with the continued support of the Knights of Columbus, today there are: eleven-living units, dining hall, gymnasium, infirmary, recreation complex, football and baseball field, group home, career resource center, and administration building which currently provides service to 106 boys and their families. Services provided by Rancho San Antonio staff are guided by our agency’s Code of Ethics for Service Delivery. These standards guide each staff member’s ethical responsibilities to the residents in our care, to the families of the residents in our care, and to Rancho’s therapeutic environment as a whole. Licensed clinicians and interns adhere to Rancho’s code of ethics in addition to ethical guidelines established by their representative professional organizations (i.e. 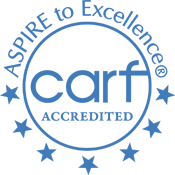 NASW for Social Workers and CAMFT for Marriage and Family Therapists). Please contact the agency for any questions regarding our Code of Ethics.